Generous Two Bedroom with Secure parking. 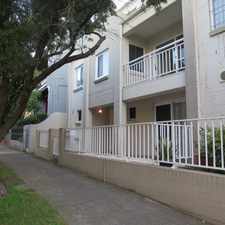 157 Rochford Street is a seven minute walk from the T3 Bankstown Line at the Erskineville Station Platform 3 stop. 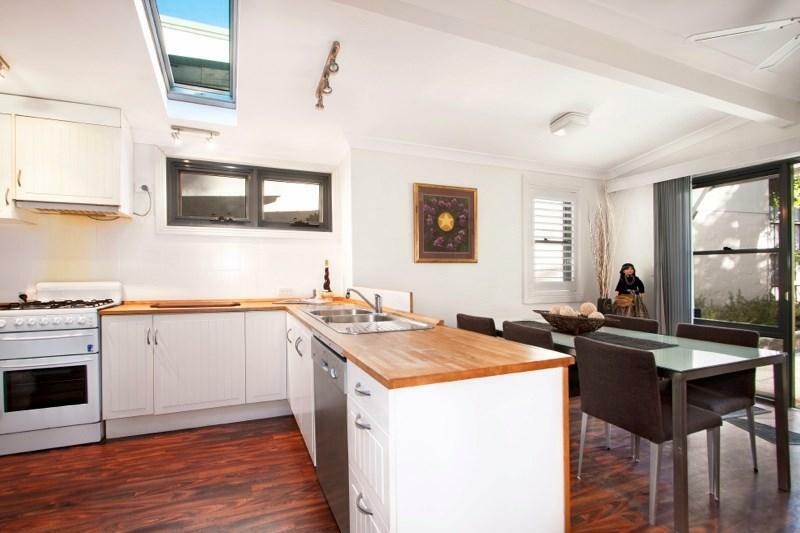 This apartment is in the Erskineville neighborhood in Sydney. 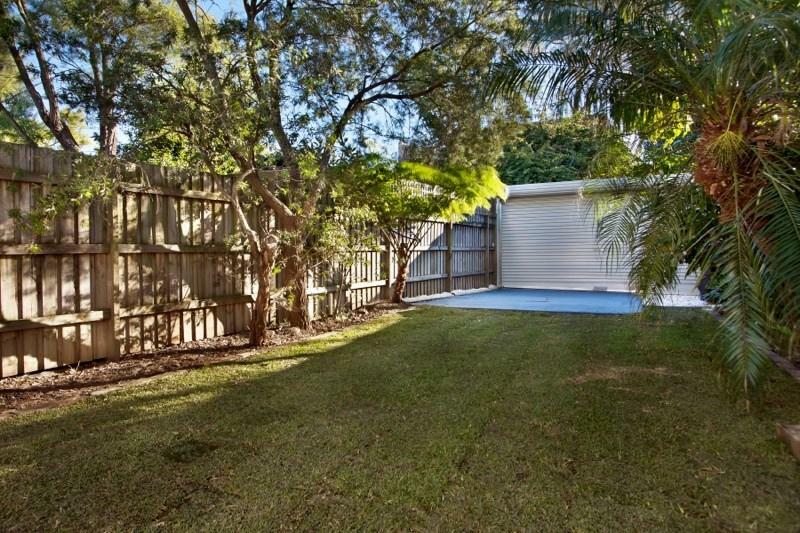 Nearby parks include Mat Hogan Reserve, Salmon Park and Burren Street Reserve. 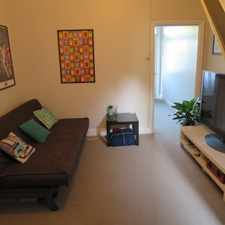 157 Rochford Street has a Walk Score of 96 out of 100. This location is a Walker’s Paradise so daily errands do not require a car. 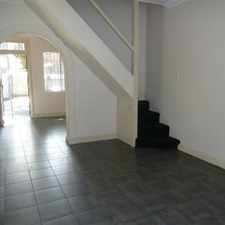 Enjoy peace and privacy in this enviably located and well maintained Federation semi. It features include two generous beds, one bathroom & secure parking, formal lounge room with fireplace and gas heating, contemporary kitchen with gas equipped appliances, combined casual living and dining area with skylights, modern bathroom/laundry and built-ins in both bedrooms, prized rear lane access to double off street parking. 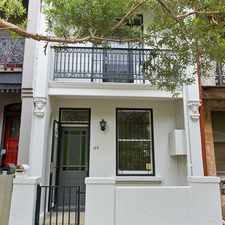 It's well positioned on a quiet street, moments walk to King Street shops, Erskineville village and city transport. Available 30th November 2016. First inspection Saturday 19th Nov 11:45-12pm. Explore how far you can travel by car, bus, bike and foot from 157 Rochford Street. 157 Rochford Street has excellent transit which means transit is convenient for most trips. 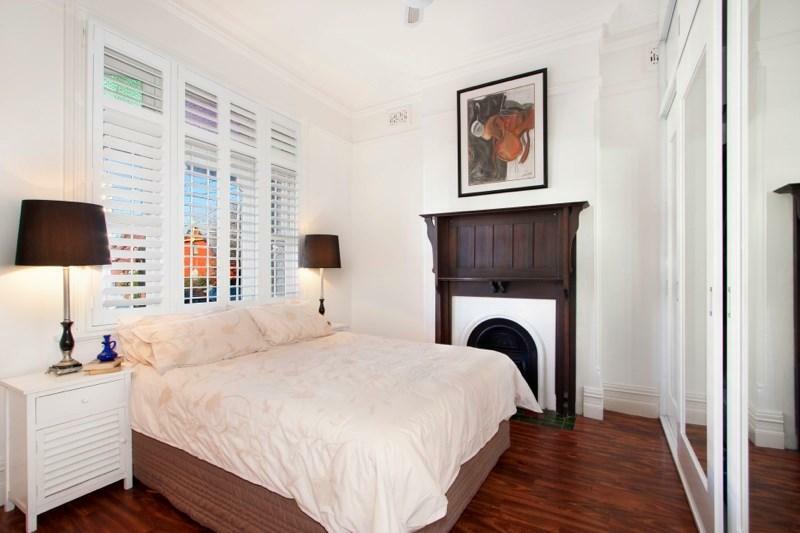 View all Erskineville apartments on a map. 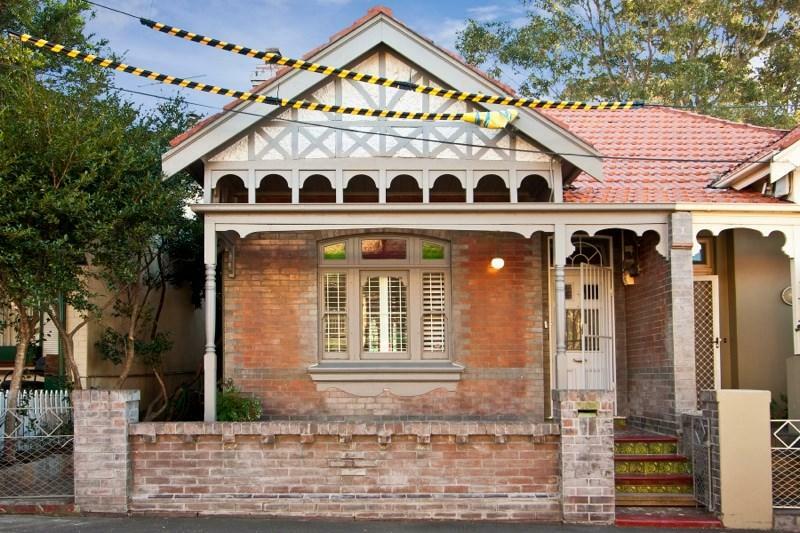 157 Rochford Street is in the Erskineville neighborhood. Erskineville is the 23rd most walkable neighborhood in Sydney with a neighborhood Walk Score of 92. BEAUTIFULLY RENOVATED 2 BEDROOM UNIT! 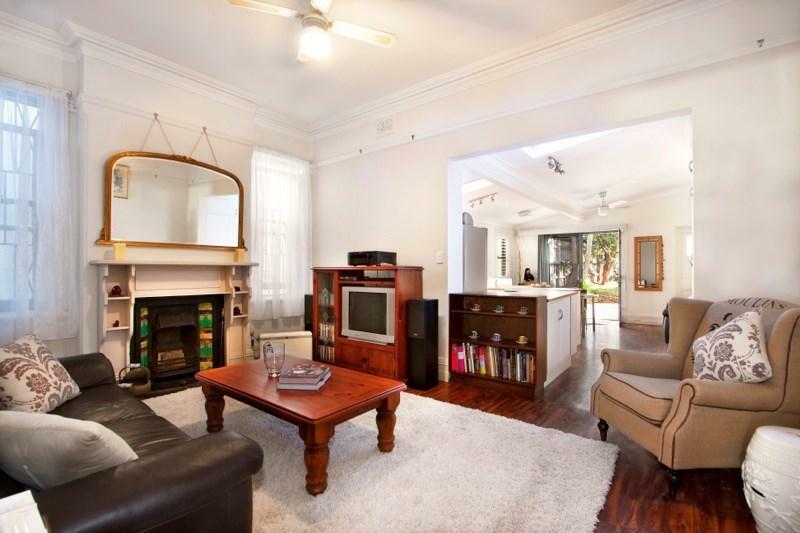 DOUBLE BRICK HOME - WALK TO STATION, SHOPS & SCHOOLS!